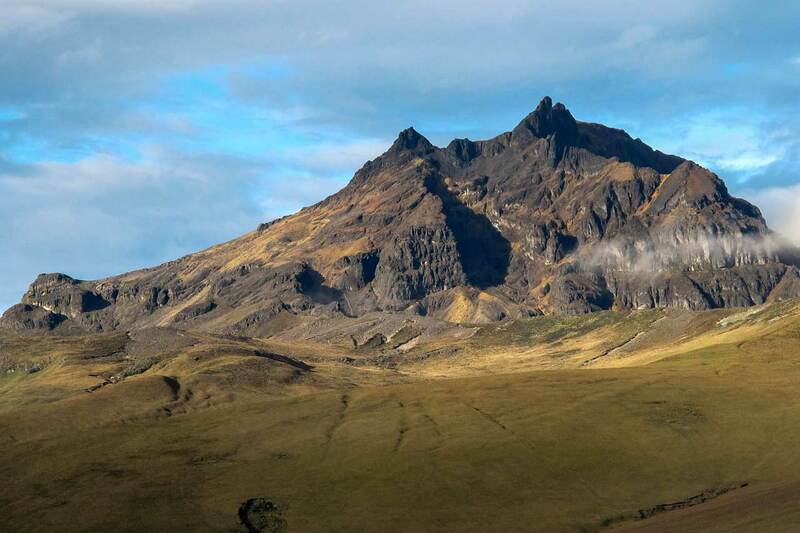 We provide a number of hikes and low mountain ascents to prepare you for the altitude of Ecuador’s popular high mountain peaks, such as Chimborazo (6.310 m). 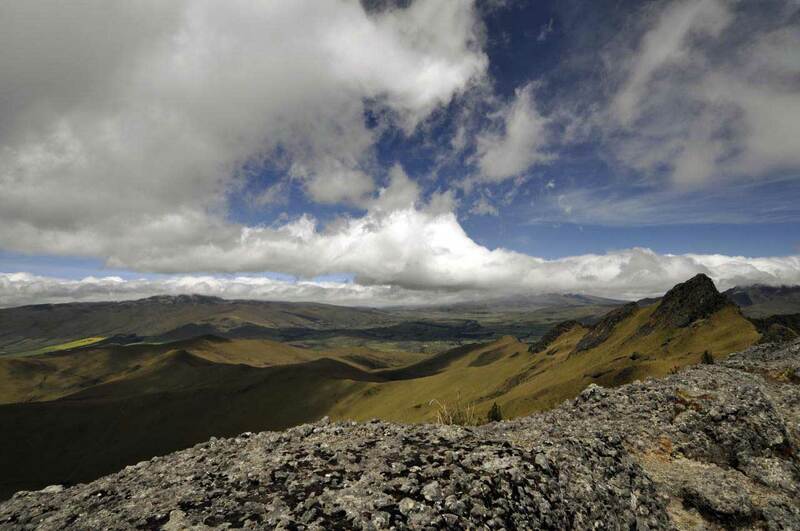 The best prevention for altitude sickness is acclimatization, which means not climbing too high too fast. 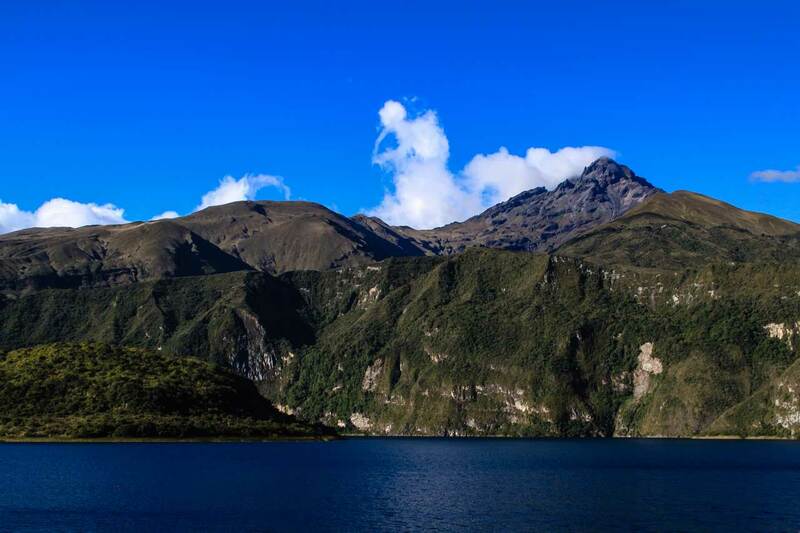 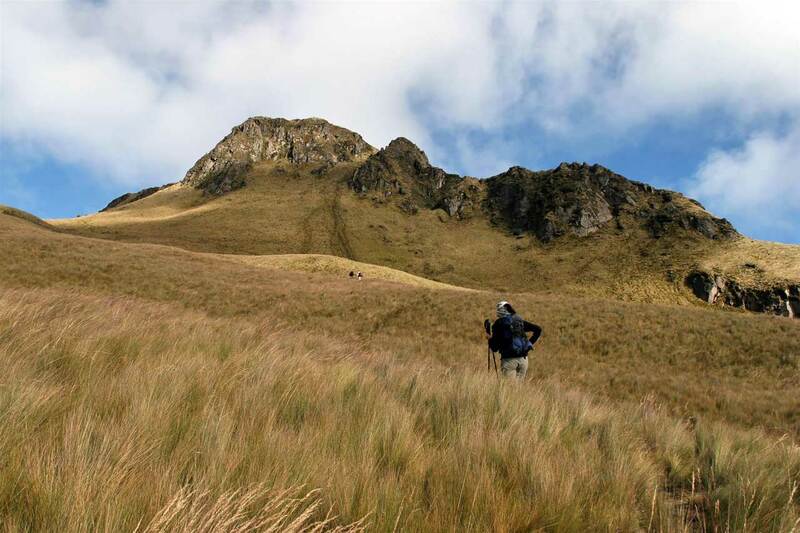 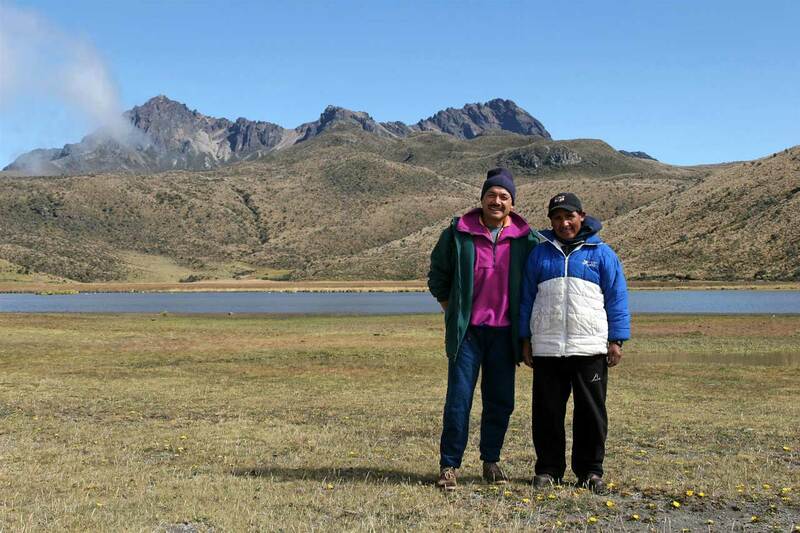 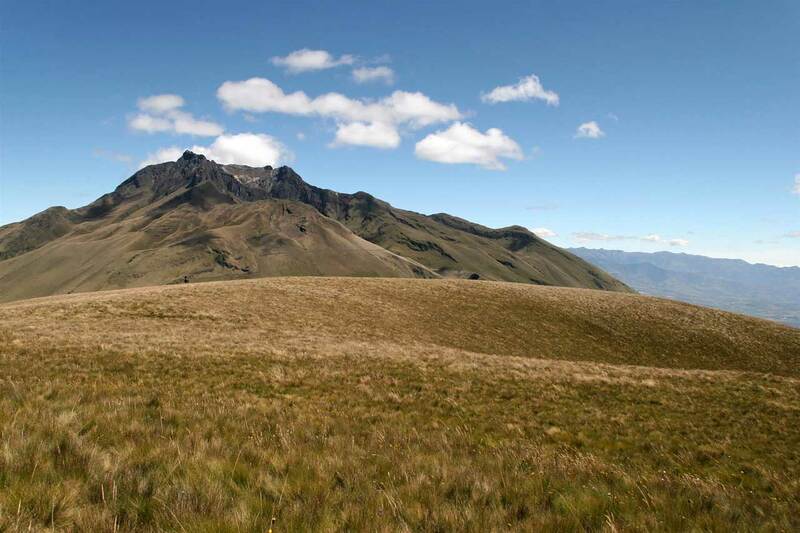 The most important thing you can do is select a travel itinerary that is not too aggressive upon your arrival to Ecuador, especially if you plan on climbing any peak over 5,000 m. If you are coming from sea level, we recommend the first couple of days spent at the altitude of Quito or Riobamba (2.800 m), you can enjoy a city tour during this time. 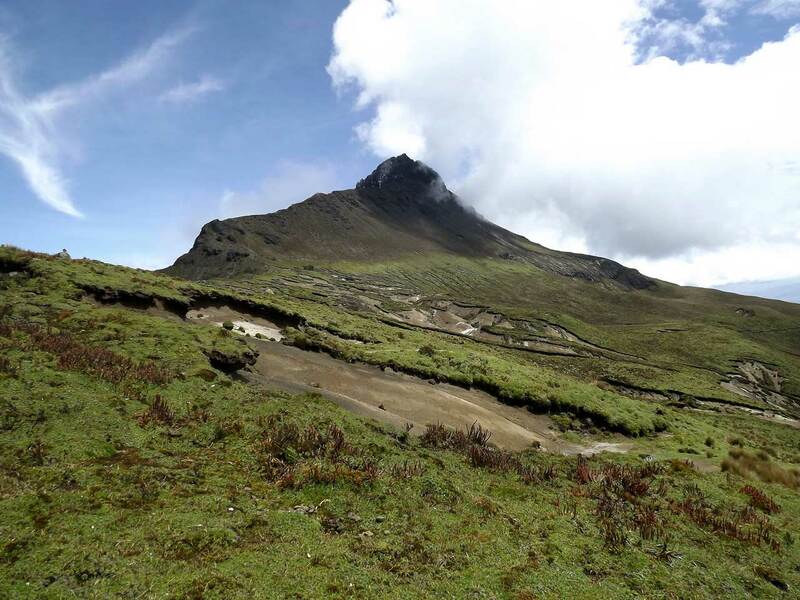 Then build up to the higher altitude peaks by first undertaking a several day trek in the highlands or a progression of one or two lower altitude climbs (4.000 m). 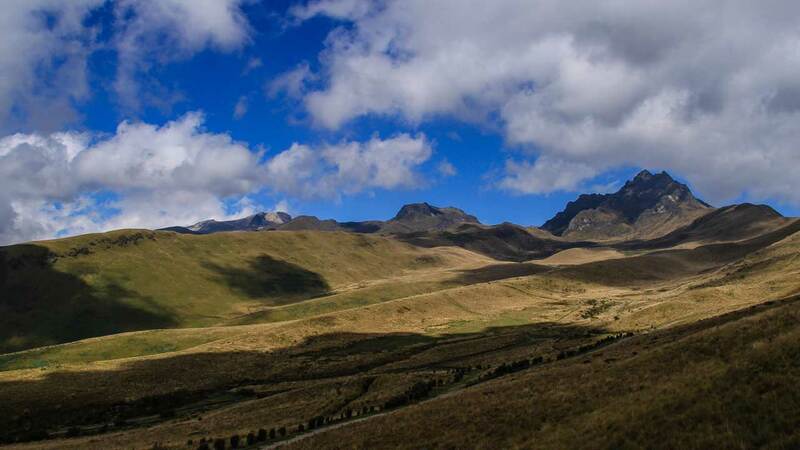 We will work with you to customize an acclimatization trip that will enable you to realize your high altitude climbing goals.